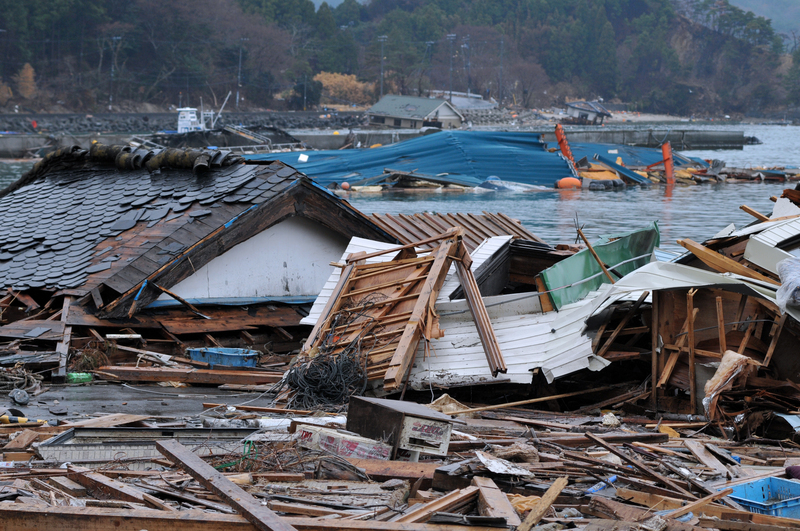 After a 9.0 magnitude earthquake and subsequent tsunamis struck the northeast of Japan on March 11, 2011, large-scale destruction of the coastal communities, including nuclear accidents, turned into a political maelstrom. Debates over the country’s alternative energy futures became intense; worries over ailing energy infrastructure, public safety, and the lack of transparency and accountability led to the most extensive restructuring of its power sector in the country’s recent history. 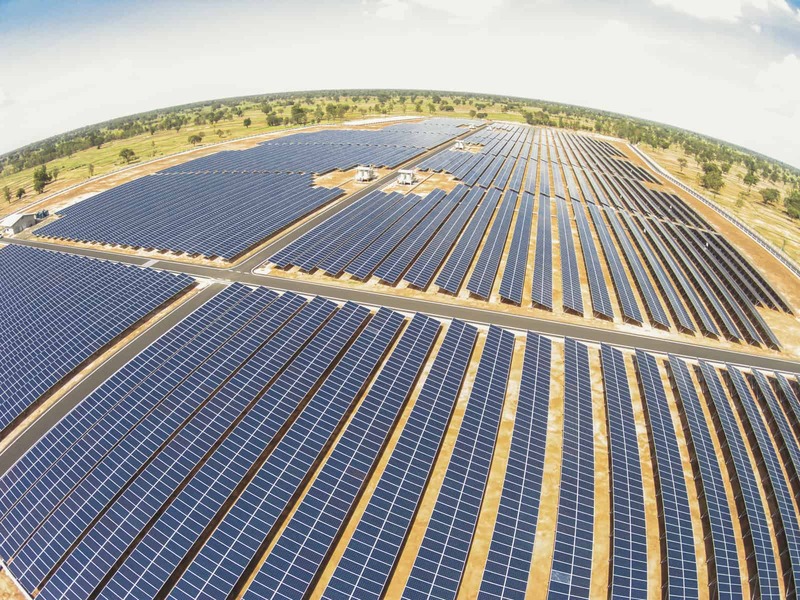 Against this backdrop, renewable energy was heralded as one of the important solutions: A new nation-wide Feed-in-Tariff (FIT) was introduced in July 2012, replacing the Renewable Portfolio Standard (RPS), which many had perceived, until then, as largely inadequate. Nearly six years have passed since. Japan’s reconstruction, originally envisioned to last for 10 years, is now in its latter phase. The coastal communities are slowing recovering, with many focused on the idea of ”building back better.” We now hear less about the country’s energy future in the national and international media. But less documented is how well these communities are performing in terms of the ambitious reconstruction plans that they had proposed. This was the context in which my colleague Stephanie E. Chang and I began our research titled Disaster as Opportunity for Change, recently published in the International Journal of Disaster Risk Reduction. We evaluated renewable energy transition trends in the 30 coastal communities in Tohoku, Japan from 2012-2015. We focused on energy transition as one measurable dimension of ”building back better (BBB),“ because this is a popular concept that is often talked about, but rarely analyzed through empirical modelling. In this study, we sought to answer three simple questions. First, are the disaster-affected regions really “building back better?” Have they introduced more renewable energy than the rest of Japan?. Second, why did some communities achieved greater renewable energy transition than others during recovery? Third, what was the role of government policy? We were interested in answering these questions through quantitative analysis, instead of an in-depth case study, since such in-depth analyses are rare in the field of disaster recovery. In a reconstruction study, we typically need about 10 or more years to make major conclusions. Since we did our study in year six, this study doesn’t provide the final answer, but rather whether the disaster led to opportunity to build back better. Our research indicated some clues in answering the above three questions, but many puzzles remain. First, it was clear that the disaster-affected regions achieved a greater transition to renewable energy, particularly in both small and mega-solar adoption. Other renewables including wind and geothermal are lagging due to many factors such as more complex approval processes. We focused our analysis on energy transition, measured in terms of per capita approved renewable capacity, as opposed to indicators such as installed capacity or power generated, since the latter depend on many factors such as the readiness of grid systems in accommodating intermittent renewables. We also found that the relationship between a transition to renewable energy and the extent of disaster damage, and other post-disaster changes such as number of houses being relocated, appears to be non-linear. This means that the destruction caused by disasters, and subsequent decisions to relocate population, provided at least some momentum for wider societal change. Clearly, when communities experience very large destruction or extensive change such as land-use adjustment, this can overwhelm the local capacity to implement broader changes such as major investments in renewable energy. Balancing competing reconstruction demands is, therefore, an important policy question that must be dealt with, most ideally, prior to any large-scale disasters. Third, our results remain somewhat inconclusive as to the contribution of government policy. Counter-intuitively, communities having renewable energy plans prior to 2011 adopted significantly less solar energy after the Tohoku disaster. Statistical modeling such as ours tells little about how different aspects of national and prefectural policies have fostered or hindered local energy transitions and these are better answered through other means such as in-depth interviews. Overall, we find potentially complex drivers of “building back better” and we hope that this study motivates further systematic studies of societal change in the context of post-disaster reconstruction. Of course, a better articulation of what policies work in promoting change and why will also help foster the sustainability transition even without the impetus of a disaster.